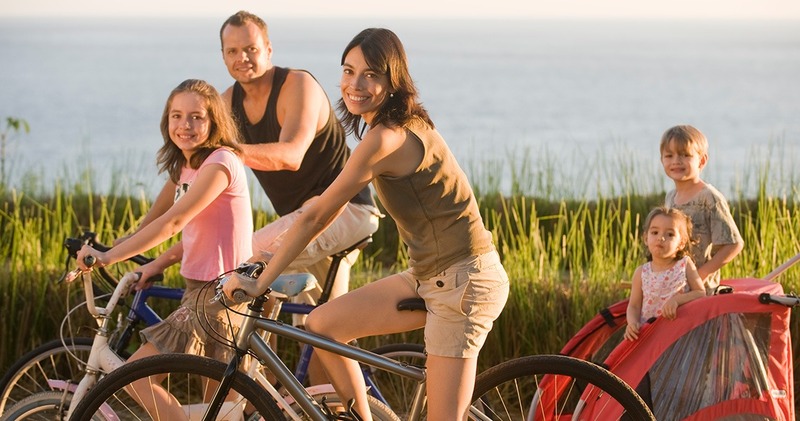 Expert care to help meet your goals. Preventing illness and prolonging life through exercise and education. You can trust our expert care for your children. Your family deserves our family of experts. Highly specialized PT treatment, while emphasizing excellent customer service. 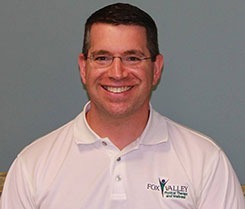 Fox Valley Physical Therapy is the area’s movement experts. 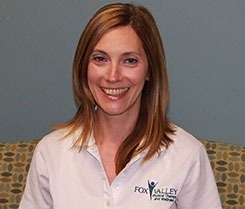 Our team of therapists includes some of Kane County’s most experienced clinicians who have specific areas of physical therapy expertise. We strive to offer the most advanced strategies and clinical knowledge to help our clients achieve results of pain-free healing and active living. 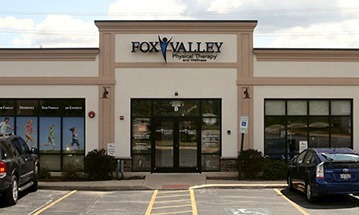 Fox Valley Physical Therapy and Wellness is a family-owned practice located in St. Charles, Illinois and founded in 2010.